This well-respected and widely used series provides essential underpinning knowledge to support students following NVQ programmes in Bricklaying. 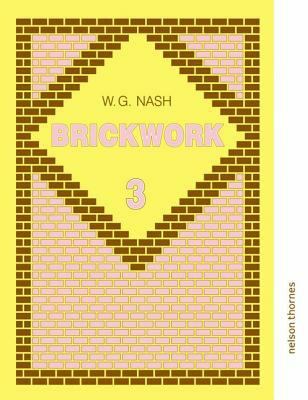 This text is suitable for the C&G 588 course.Nash, W. G. is the author of 'Brickwork, Vol. 2 - W. G. Nash - Paperback - REVISED' with ISBN 9780748703104 and ISBN 0748703101.